According to National Geographic Kids, Diwali, or Dipawali, is India’s biggest and most important holiday of the year. The festival gets its name from the row of clay lamps that the people of India light outside their homes to symbolize the inner light that protects us from spiritual darkness. This festival is as important to Hindus as the Christmas holiday is to Christians. This holiday is also celebrated in India’s non-Hindu communities. 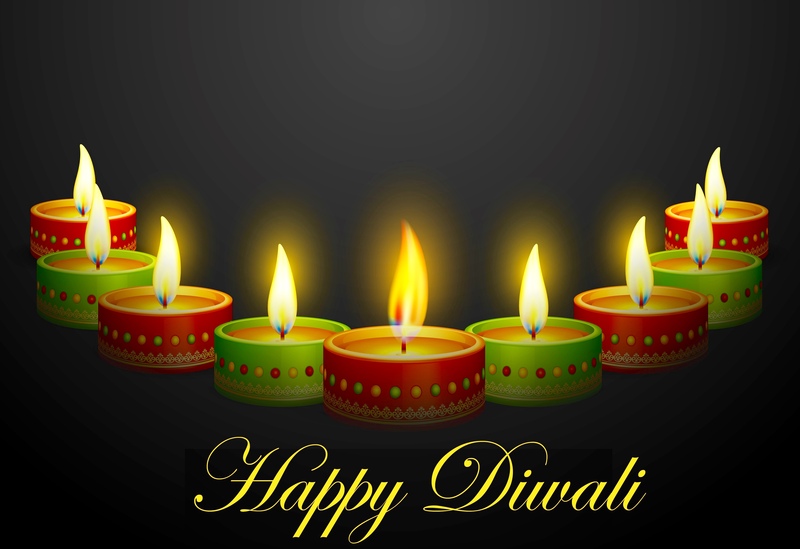 Diwali is celebrated in October or November each year and lasts for 5 days. This year, 2017, Diwali begins today, Thursday, October 19, 2017. Diwali is sometimes called the Festival of Lights. There are certain variations of Diwali in different parts of India, but in all interpretations, one common thread rings true. The festival marks the victory of good over evil. We, the Colorado Traveling Ducks, and their humans, wish you all a very Happy Diwali. This entry was posted in Holidays, Uncategorized and tagged Colorado Traveling Ducks, Diwali, Festival of Lights, Hindu, India. Bookmark the permalink.